In our last two Career Site Optimization posts, we walked you through shifting your perception of hiring to one that is marketing focused, and we also helped you build a solid metrics foundation by introducing you to Google Analytics. Now that you know what your goals are and how to measure incremental change, it’s time to tweak your job postings. I like to refer to this next step as “Job Research” because what you’re really trying to do is climb into the psyche of your job seekers. This confuses HR Professionals a bit when I first suggest it, so allow me to clarify – I want you to sell your openings by marketing what’s in it for the job seeker, not what’s in it for you as the employer. I know, I know…it’s a different approach than what you’ve been told by your predecessors, but I guarantee you it’s the bread and butter of ensuring the largest quantity of qualified applicants possible. The number one concern I receive when I share this information with my seminar attendees or my clients is that the whole point of a job description is to scare away people that are unqualified or unfit for the position to apply. I disagree. I’m a data guy, so I know that from a statistical perspective, the more people I draw to click on my apply button, the more likely I am to find that diamond-in-the-rough employee. I just need to have an effective way to manage that traffic – either with assessments or applicant tracking software. Use technology to your advantage. Let it automate the processes that five years ago were tedious (sifting through mounds of paper applications). 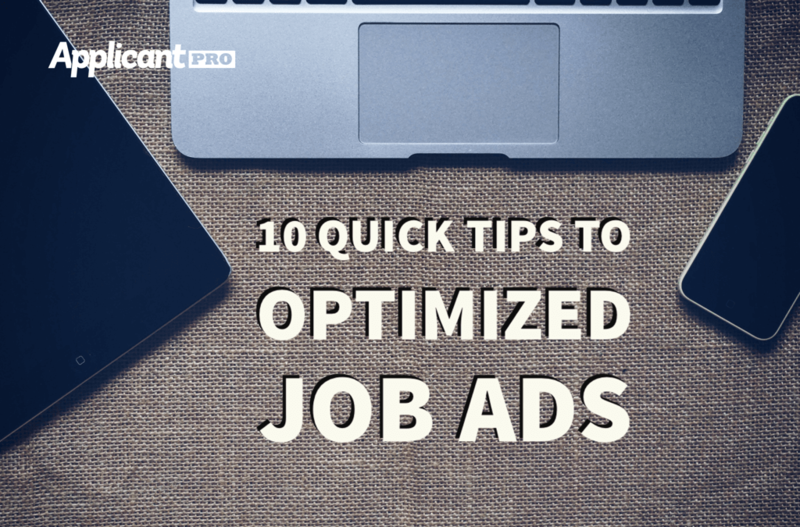 Set up qualifiers that rate an applicant’s job fit potential after they’ve applied, but don’t scare them away from applying with a phrase like Master’s degree preferred when realistically, the position doesn’t require it. There are two primary types of Job Boards – category based and search based. Category based boards like Craigslist sort openings by job type. You as the employer choose which category you’re opening falls under and the applicant chooses a category they think they’re particular skillset corresponds with and searches for job ads. The second and more common type of board/aggregator (Monster.com, Careerbuilder.com, Indeed.com, Simplyhired.com, etc.) 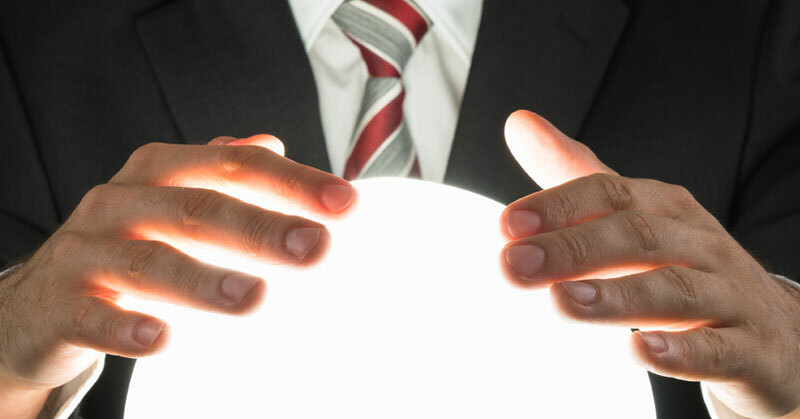 is search based meaning it functions very similarly to search engines like Google. These boards depend on keywords or whatever phrase your job seeker enters into a search field in order to match their search with the most complimentary job ad based on content. Keywords (or commonly searched for words/phrases) rule the Internet. If you don’t believe me, ask your marketing team about them. Chances are, they’ve spent countless hours trying to perfect your site content to align perfectly with your target demographic. Like I mentioned in the last paragraph, most job boards and job aggregators are search based meaning they prompt a job seeker to type in a search phrase and then match that phrase with the information in your job ad based on relevancy. Relevancy is basically an algorithm that sorts through data and matches it to its most similar counterpart. In other words, you need to speak the language in your job ad that your future applicant speaks. This means listing your job title as something that a job seeker recognizes versus what you classify the job as internally (aka Accounting versus Sr. Accountant I). It also means making small changes like listing part-time or part time in your ad as opposed to pt. I have countless posts on this subject and have a webinar specifically dedicated to selecting the right keywords so I won’t drag on about it, but I will say this – the best way to ensure that you’re writing a job ad that speaks to your audience is to take off your HR hat and step into the shoes of a job seeker. Think about the process you would take when searching for a job online. What keywords would you use; where would you go? Talk to your current rockstar employees in that position as well. What words did they search for? What drew them to apply? Knowing your audience is the most effective way to market to them. If you want to attract stellar employees then write a job ad that appeals to them. Sell your company to them, don’t choose words they’ll never search for or write blasé content that forces them to move onto your competitor’s ad. Climb inside their head and remember, it’s about them, not you. Save your needs for later on during the application process where a system can screen them based on your minimum requirements. The more people you attract, the higher your chances of nabbing that perfect fit. 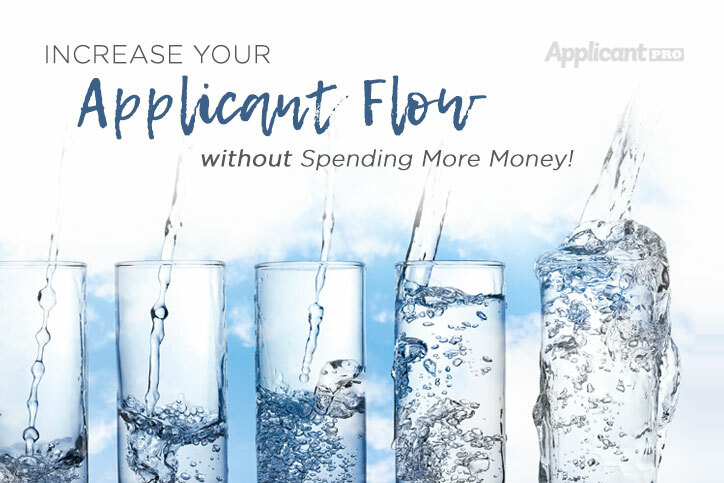 Top 5 ways to Increase Applicant Flow without spending more money. Get more job applicants without having to pay to post your jobs. Job ads can be tricky. Following these ten tips can help you maximize your efforts.